There are several factors to consider when thinking about financing a new home. The good news is that, with the right guidance, these financial factors aren’t quite as frightening as they might initially seem. 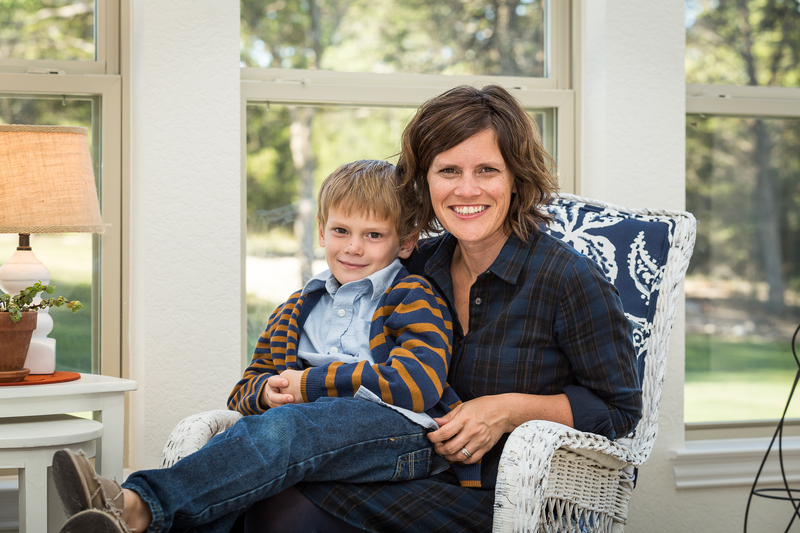 Are you searching for a new single-family home for sale in Ellis County? 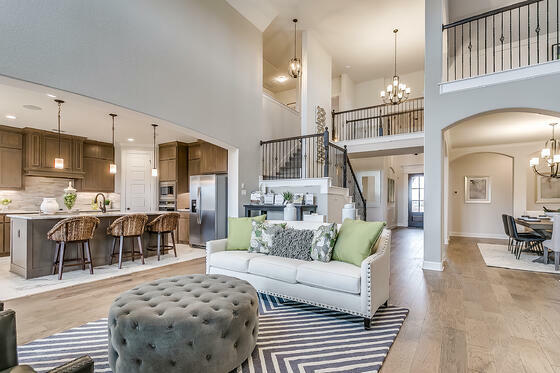 Come tour our new model home at The Estates at North Grove to find your new home in Waxahachie, TX. Nestled along North Brown Street, The Estates at North Grove provides convenient access to shopping, dining, schools and entertainment options in Waxahachie. South Pointe Phase 2 NOW OPEN! 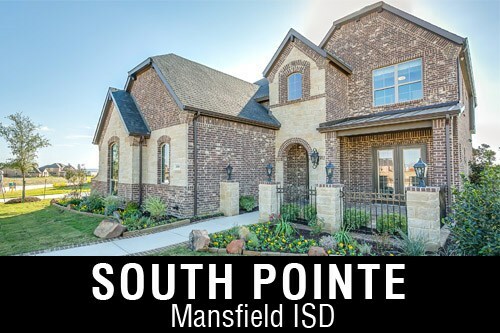 John Houston Custom Homes is excited to announce the new phase of South Pointe in Mansfield has just released homesites for sale. 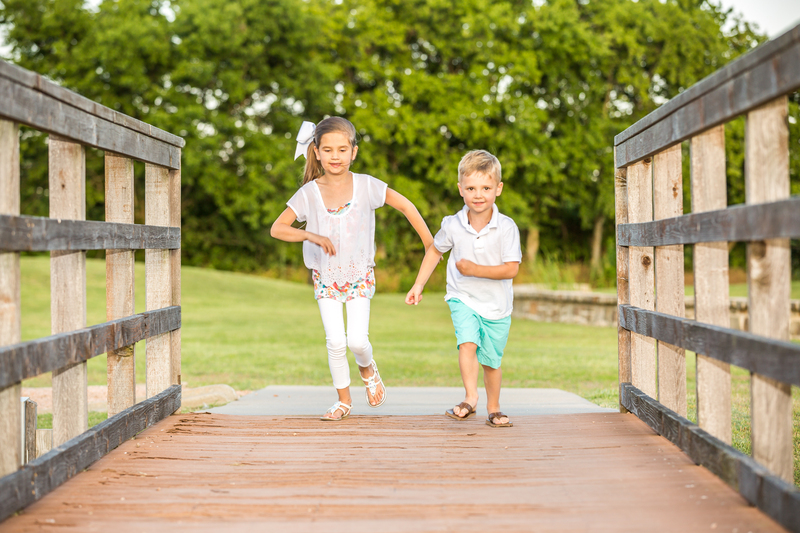 This new community is the largest luxury master-planned community in south Dallas - Fort Worth. La Paz Ranch NOW OPEN! The new community of La Paz Ranch is now open. Buyers can explore these 1+ acre homesites, in a convenient Midlothian location, offering panoramic Hill Country views, pristine meadows, outdoor recreation, abundant wildlife and more!